Due to the strict sanctions which have been imposed on trade with North Korea, we regret that we are currently unable to accept any new instructions for the filing, processing or renewal of your IP rights. As you may be aware, the US has for some time imposed strict sanctions on trade with North Korea, and both HM Treasury of Great Britain and the United Nations have similarly imposed such sanctions. A recent development in this regard has made these sanctions even more stringent. 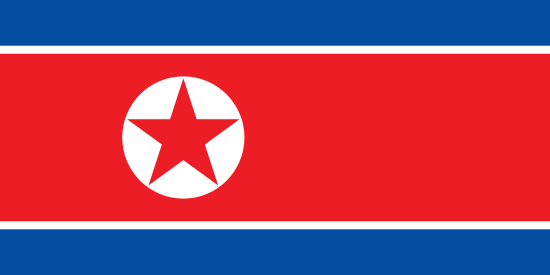 North Korea has adopted a new trade marks law which makes it compulsory for trade marks to be registered, if a trade mark is going to be used. It is vital that anyone selling in, exporting from, and importing to North Korea registers all trade marks they intend to use in the country. Lysaght & Co. has established reliable contacts in North Korea, and we would be pleased to assist anyone wishing to register trade marks there.